The international scholarship opportunity will award scholarships up to $10,000 to five female university students. 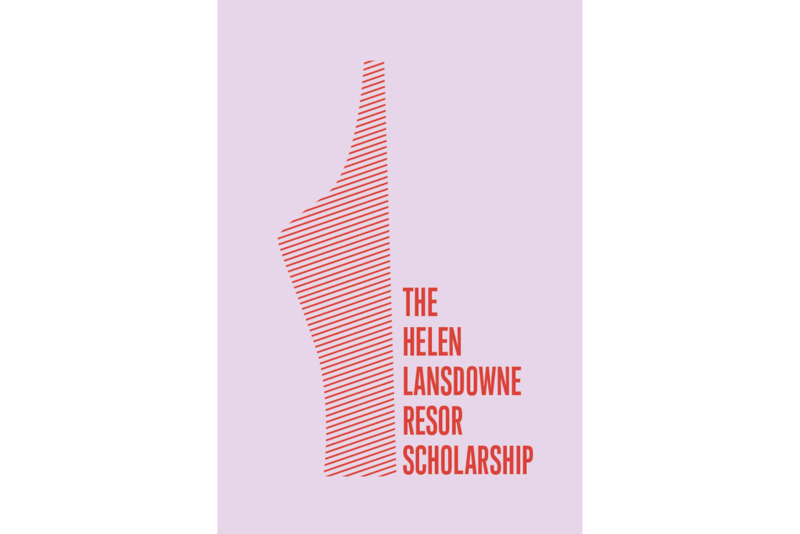 Today, J. Walter Thompson announced that it is opening applications for its fourth annual Helen Lansdowne Resor (HLR) Scholarship. 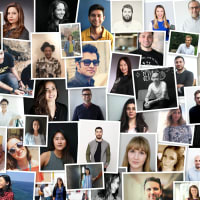 The Scholarship addresses the lack of female creative leadership in the ad industry by empowering female university students with the support they need to join the advertising industry’s creative ranks. Named after Helen Lansdowne Resor, the industry’s and JWT’s first female copywriter, the Scholarship was established in partnership with the 4A’s in 2014. 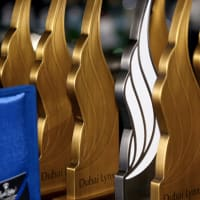 Each year, it awards five female creatives individual scholarships up to $10,000, a paid internship with a JWT office, a JWT mentor, and a “first look” placement consideration upon graduation. Applications must be submitted here by May 14th, 2018. The scholarship is open to eligible female students registered at an undergraduate, graduate and/or portfolio school. Since 2014, 15 young women from diverse academic backgrounds and across six regions have been named recipients of the HLR Scholarship. For more information, please visit https://www.jwt.com/en/hlrscholarship/ and contact hlrscholarship@jwt.com with any queries.